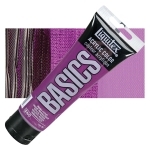 For watercolor, airbrush, and printmaking. Apply on canvas, wood, clay, paper, fabric. 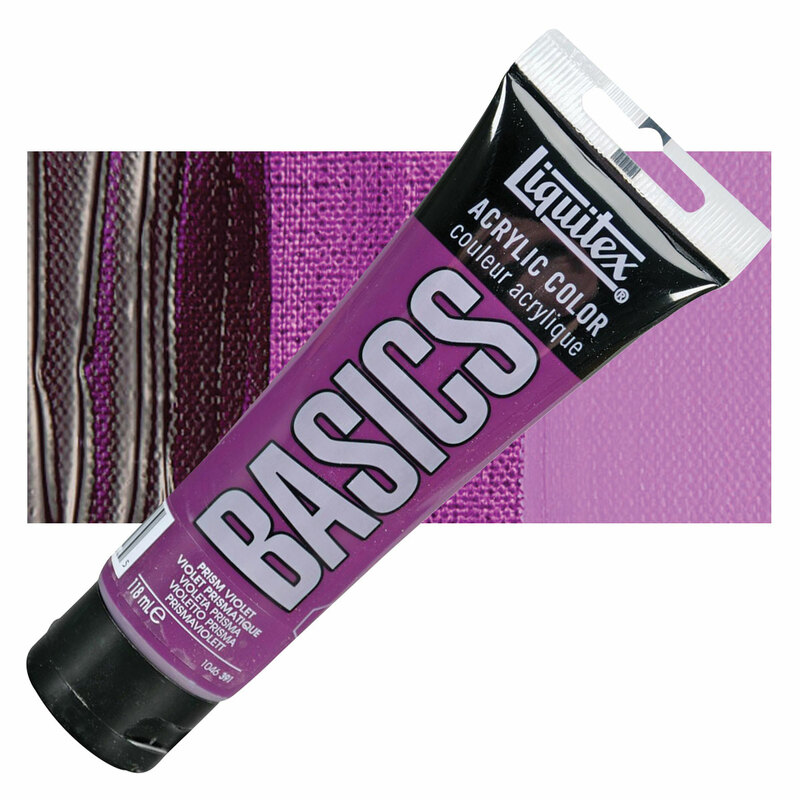 Mix with water or Liquitex acrylic mediums. Dries water-resistant, flexible, and with permanent adhesive properties.